MUCG: Pinktober’s Here Again! This Is What The Overwhelming Euphoria Is All About. The popular Pinktober is simply breast cancer awareness month. The National Breast Cancer Foundation was founded in 1991 by breast cancer survivor, Janelle Hail. She was diagnosed with breast cancer in 1980 at the age of 34. At the time of her diagnosis, there was little information about the disease, and she was forced to make a decision about her health with few options. Pinktober was coined by the world in recognition of the most celebrated month of breast cancer awareness which is every October. During breast cancer awareness month various stakeholders spend time educating the public on early detection, warning signs, tests, and procedures relating to the prevention and treatment of the disease. Some medical facilities also give free mammograms during this time. The pink ribbon is an international symbol of breast cancer awareness. Pink ribbons and the colour pink, in general, identify the wearer or promoter with the breast cancer brand and express moral support for women with breast cancer. 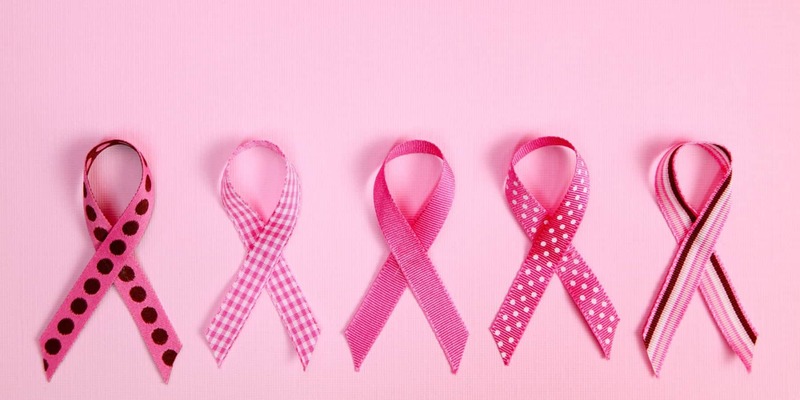 Prior to and during the month of October, companies “pinkify” their merchandise in hopes that the addition of a little pink ribbon will boost sales. Some pledge a percentage of their income to breast cancer research and to support those who are unable to fund their treatment. Some companies legitimately donate part of their sales to medical research. One thing is for sure, that little pink ribbon is a symbol known all over the world. No words need to be spoken. The meaning is clear. Breast cancer can affect men, women and even children. It touches the lives of all races and religions. Breast cancer is simply dreadful and can change lives forever. If we can make sure people understand that, while offering information on prevention and care, then it’ll go a long way into helping a lot. So, brace yourselves cause Kuulpeeps will be here to give you more concerning this worrying menace.